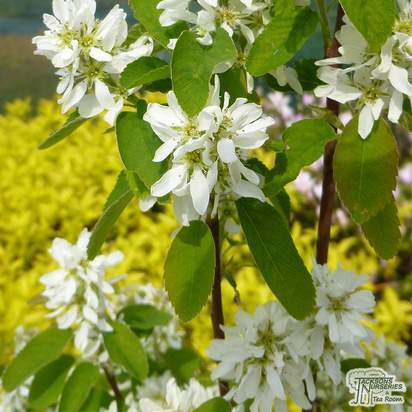 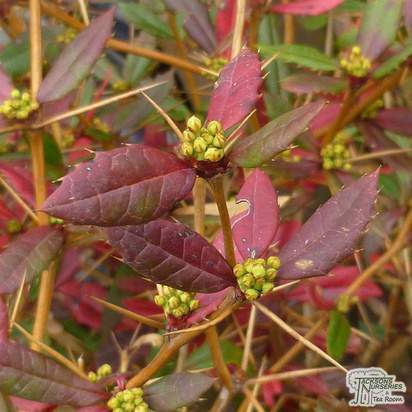 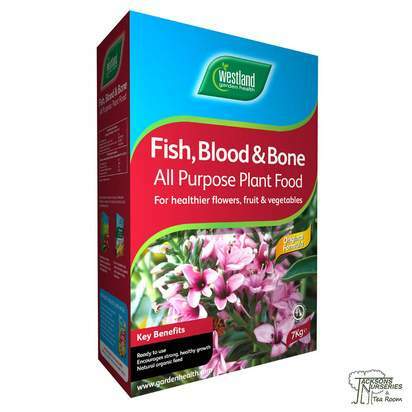 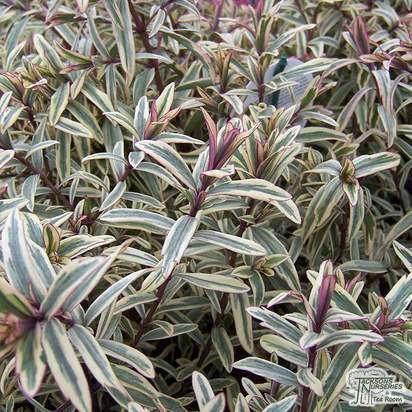 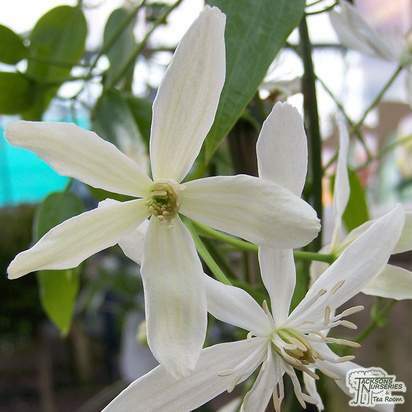 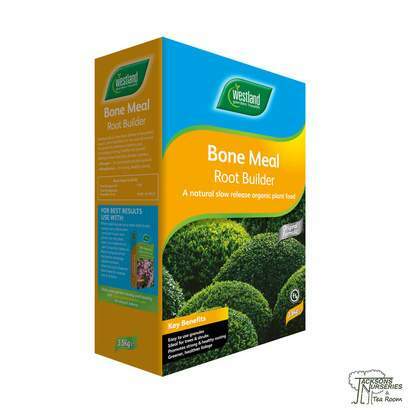 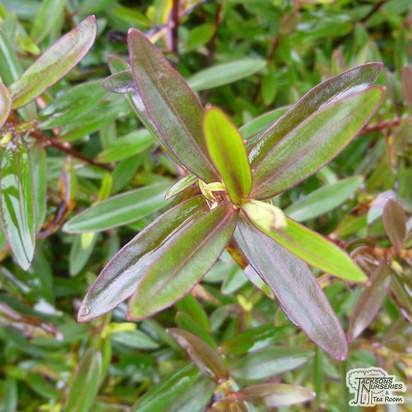 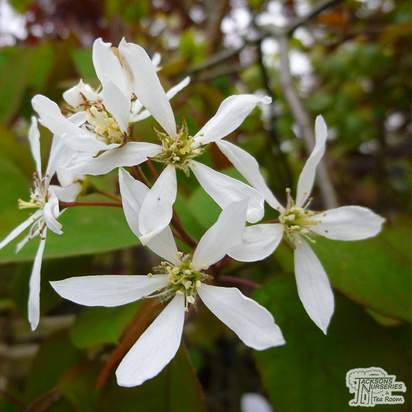 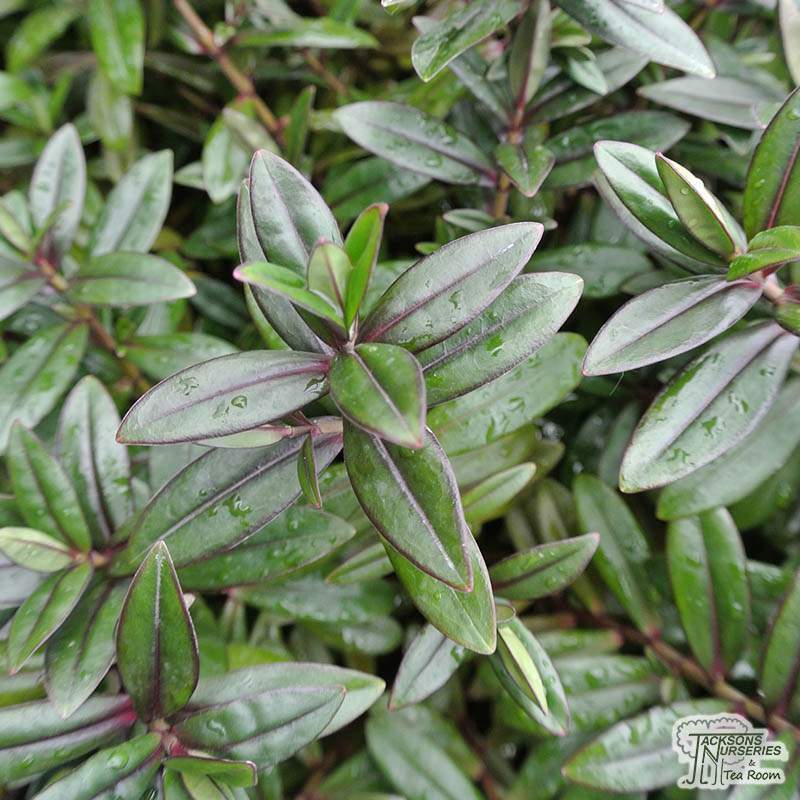 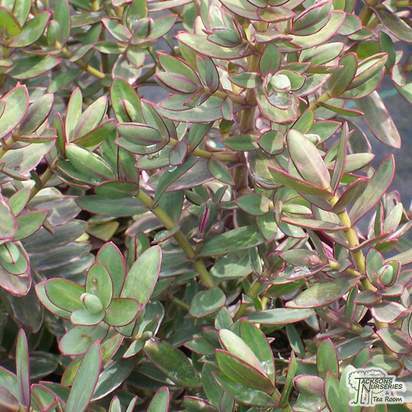 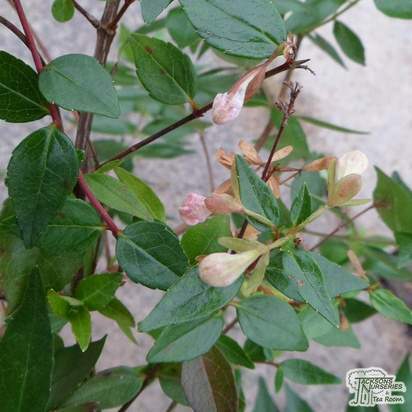 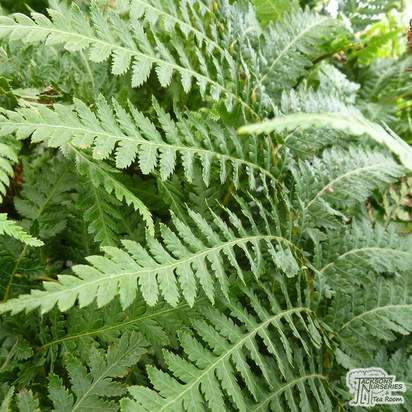 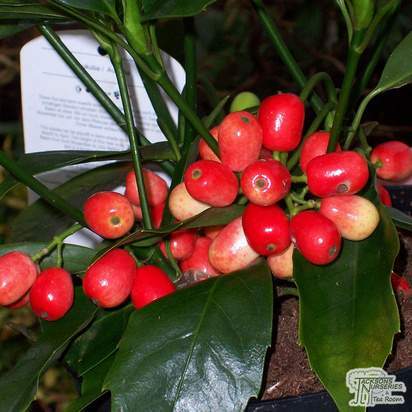 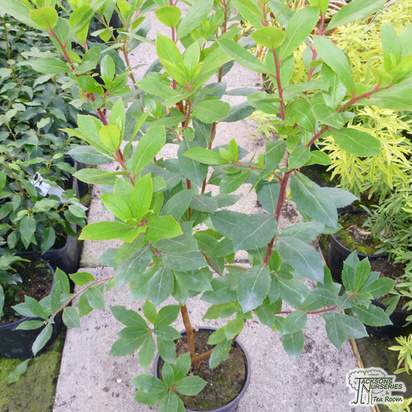 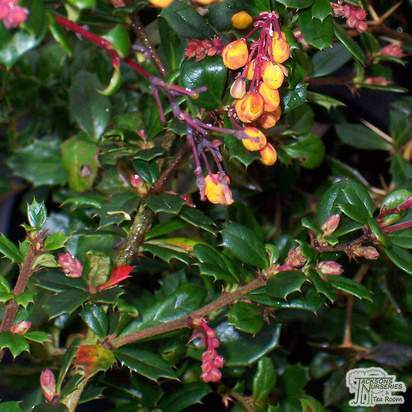 This bushy shrub provides a delicate splash of colour to any garden. 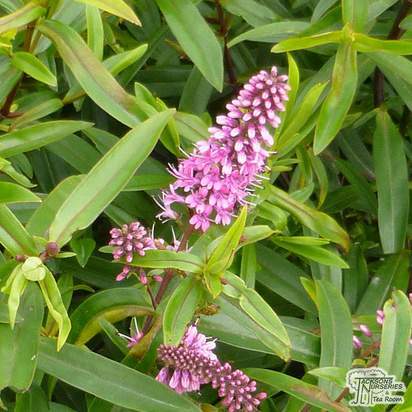 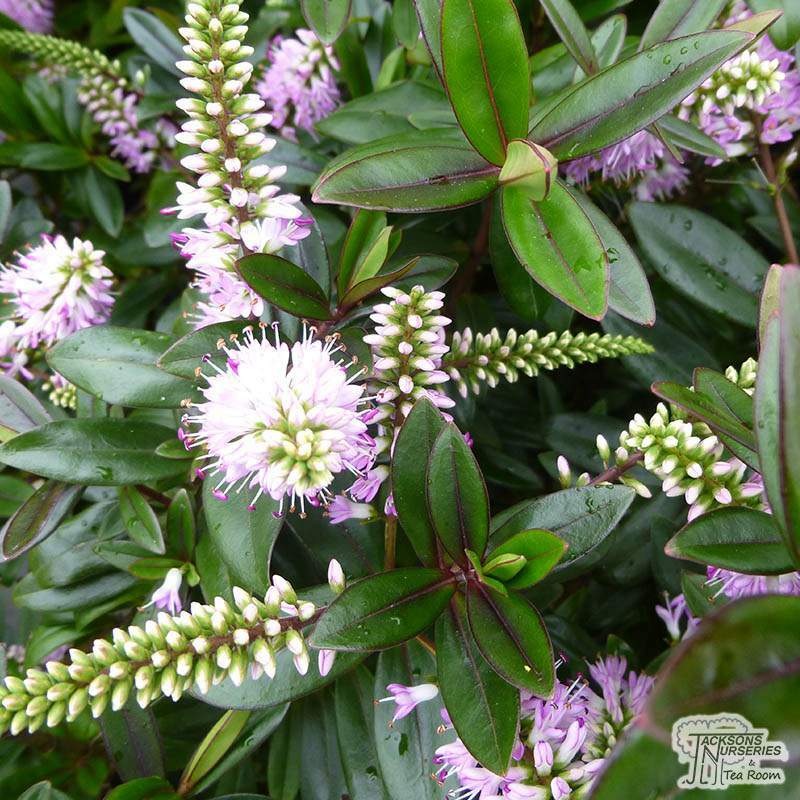 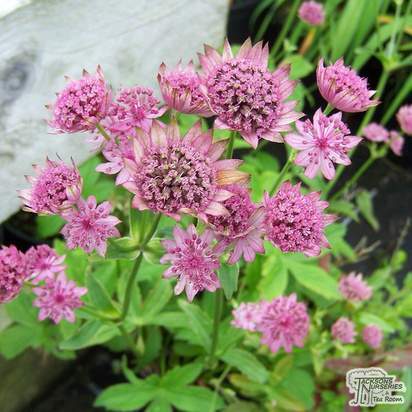 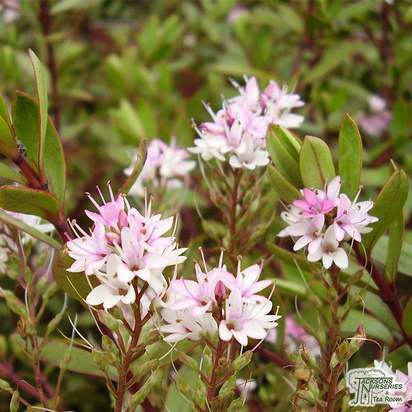 The hebe ‘Pink Candy’ is a compact shrub which sports dark green foliage all year round, and pale pink flowers throughout summer, deepening to a darker pink in the autumn months. 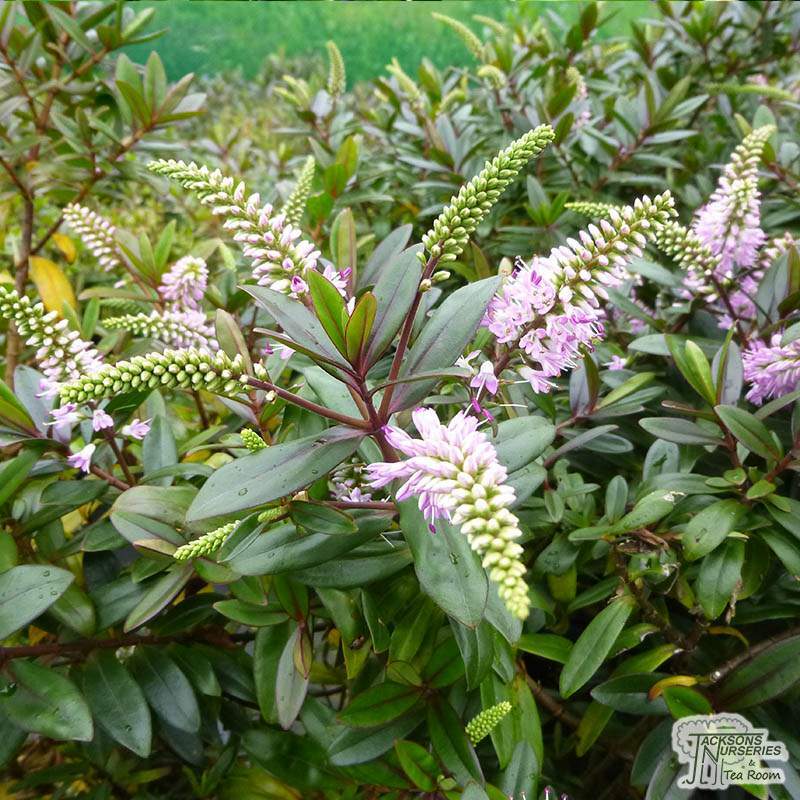 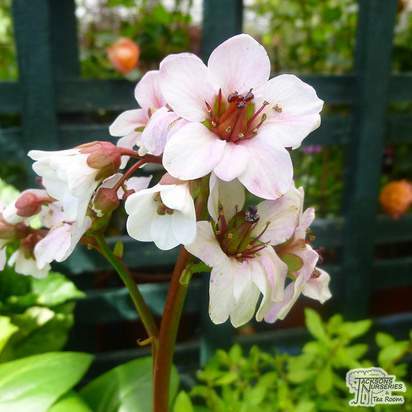 If pruned immediately after flowering, a second flush of flowers may be produced later in the season. 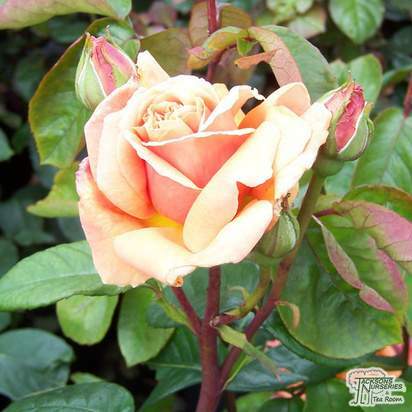 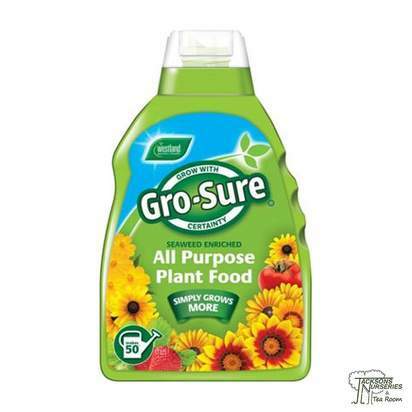 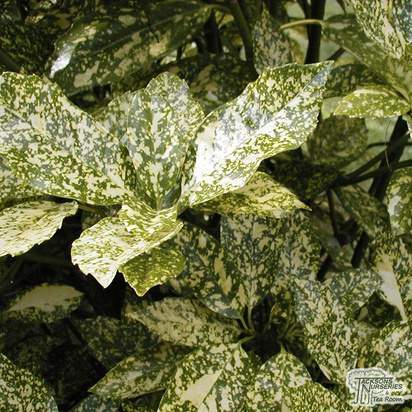 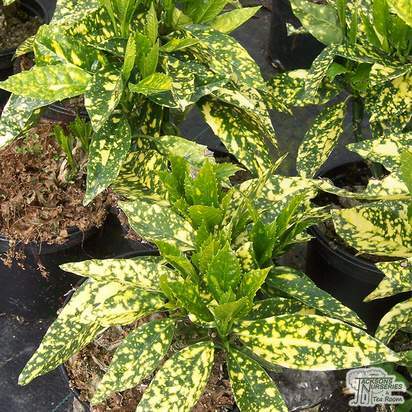 Be aware of pests such as aphids, and diseases such as mildew and leaf spot.